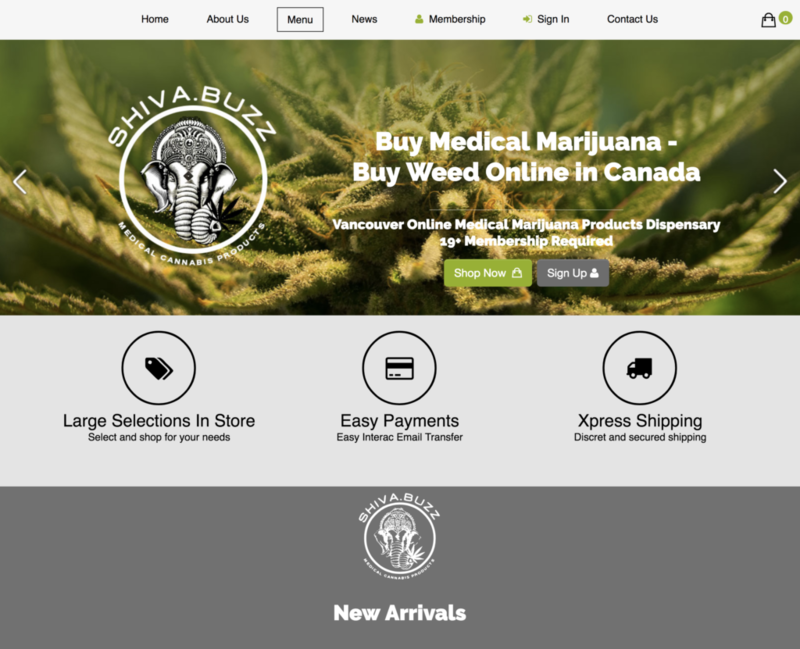 Shiva Buzz is an online medical marijuana dispensary located in British Columbia. 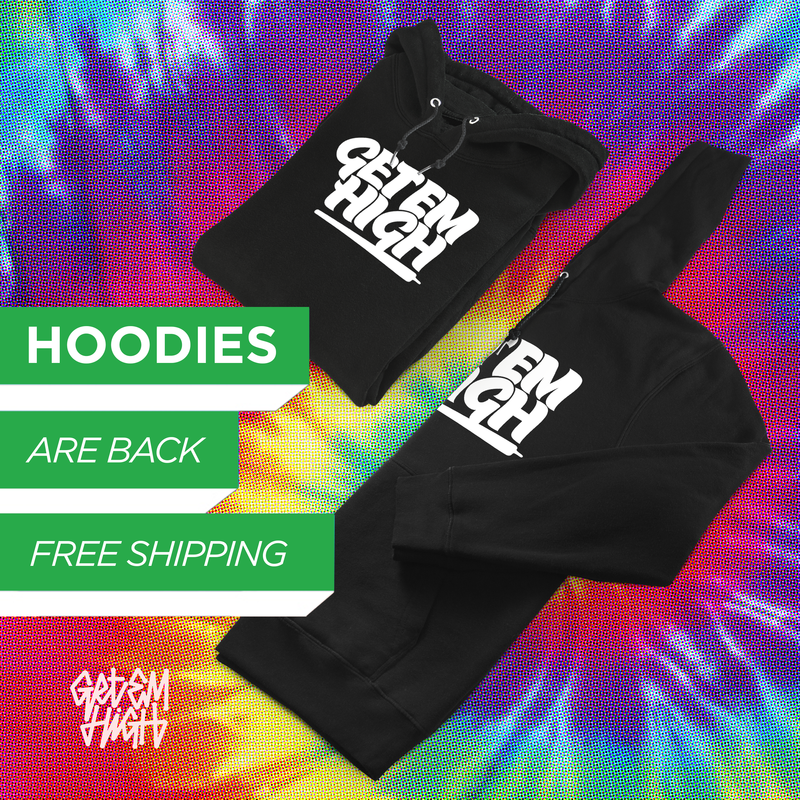 Founded in 2017, our company is a combination of personal passion and a desire to make medical marijuana more accessible and affordable to Canadians. We grow all of our products in-house and practice top quality assurance methods.